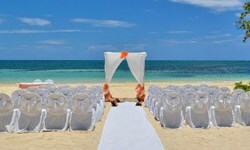 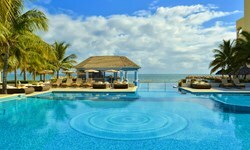 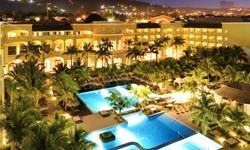 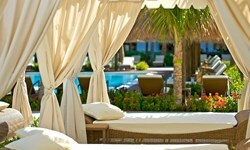 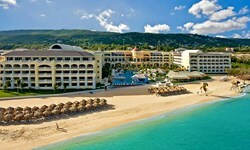 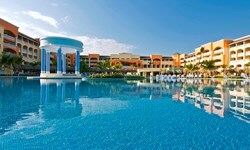 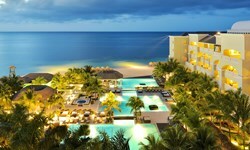 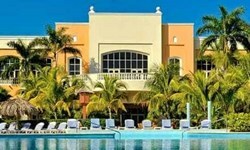 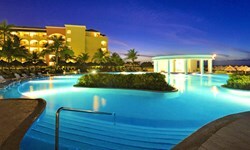 Iberostar Rose Hall Beach Hotel - Wedding Venue and Packages | The Future Mrs. 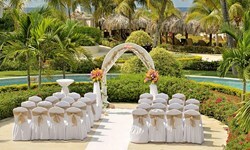 Host an unforgettable destination wedding every member of your wedding party will treasure for years to come. 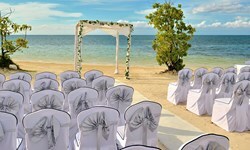 You can experience the smaller, more intimate wedding you’ve always wanted, knowing that your guests will be treated to extensive water sports, a kids club, a theater with live nightly shows, a casino and much more. 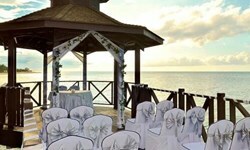 Just 20 minutes from Sangster International Airport is the ultimate beachfront wedding destination, IBEROSTAR Rose Hall Beach & Spa Complex. 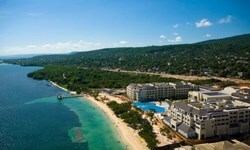 Nestled along sandy shores and tropical gardens you’ll find three all-inclusive hotels, ranging from the affordable to the luxurious. 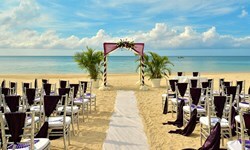 Each boasts a spectacular beachfront, amenities that will please the entire wedding party and the warm, welcoming personality of Jamaica.